REQUIRED: tell me your nick in the game!!!! 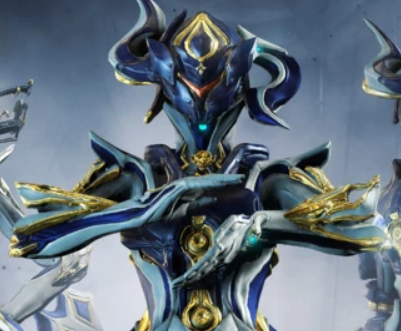 - Prime set includes only blueprints, you still need some resources and orokin cells for crafting. - You must have mastery rank 5 to be able to receive item in game. - Pls, don't mention RealMoneyTrading, it's for your safety. 30 minutes if I am online. when i`m offline, you also can place an order, i`m available to delivery every day and it will be done immediately when i come back.